To me, the concept of a hotel art fair was quite unusual, as this is my first experience of one - it’s the very first of it’s kind in Singapore, and it opens on Friday at the Conrad Centennial. 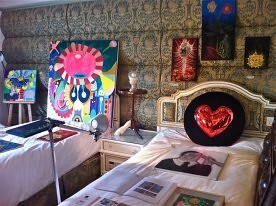 Photo taken at Doors Hotel Art Fair 2012 in Seoul. 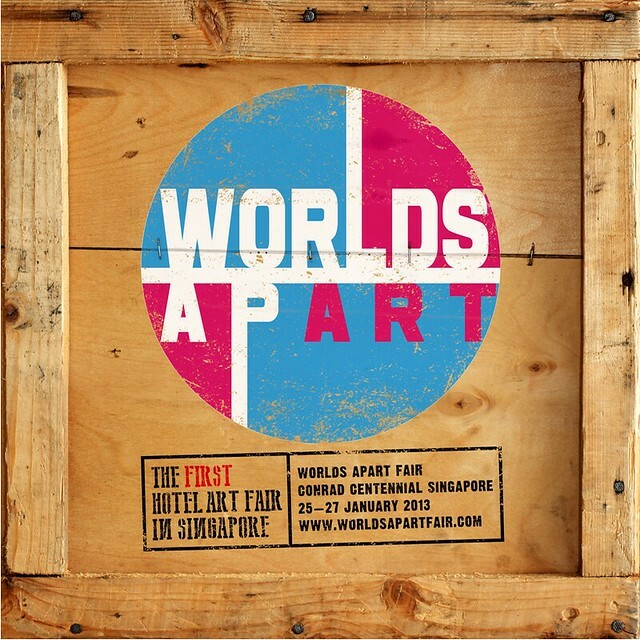 Supported by the Singapore Tourism Board, Worlds Apart Art Fair is an international art fair featuring emerging contemporary artists from Asia, Africa, Lebanon, Europe, the Americas and Australia. 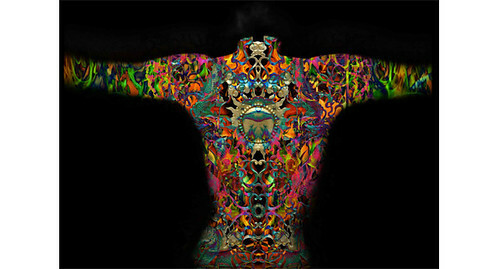 There is also a special focus on emerging artists in Singapore. Over 3,000 visitors are expected during the three-day event, so we urge you to pay it a visit and not miss out. 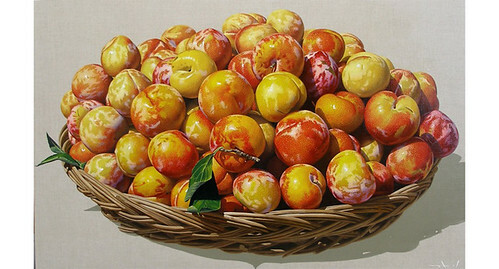 The great thing about the concept is that it’s a relaxed and unpretentious atmosphere in which to experience art – Worlds Apart Fair welcomes art enthusiasts, seasoned art collectors, as well as new art buyers, promising a wide selection of artworks to suit all budgets, and a great setting to picture artworks in closer-to-home, intimate and informal settings, rather than in the formidable ‘white cube’ format. 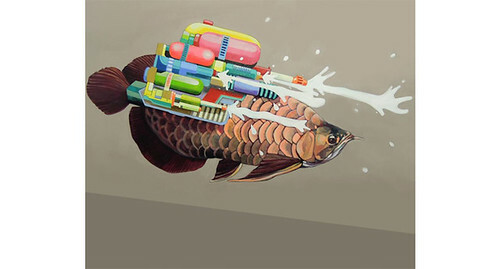 It may be new, but it is a trend in the world of art. Art collectors have been buying art this way since the concept originated 18 years ago as the Gramercy International Art Fair, held in the rooms of the Gramercy Hotel in New York City. The fair quickly outgrew its location and became The Armoury Show in 1999. 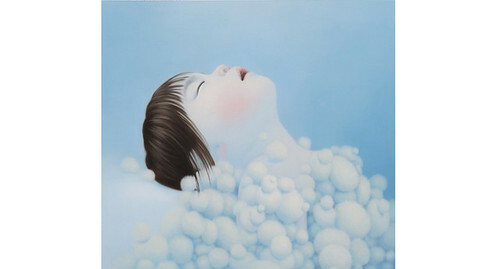 In Asia, the first Hotel Art Fair was introduced by AHAF in 2009 in South Korea. This concept is now prevalent in Asian markets. This weekend, 40 rooms will be converted into art space showcasing paintings and photography to video art, sculptures and installations. 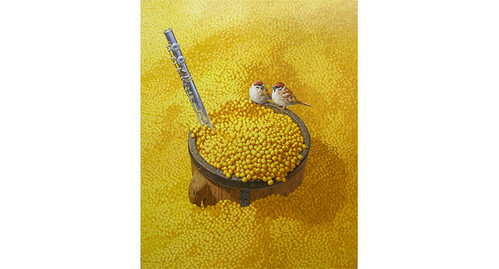 Fair-goers can expect to view artworks on beds, walls, windows, floors, table tops, chairs, armoires and even bathrooms. Additional works will also be displayed along corridors and the main atrium of the hotel. Conrad Centennial Singapore is itself home to an impressive 3,400 exquisite art works in its public areas, food and beverage establishments as well as guest rooms. As an added bonus, a collective of 11 emerging artists in Singapore will be presenting their works at a special World Apart Fair Fringe from last week until the end of the fair, at the Millenia Walk, artworks will be on exhibition in the shopping mall as well as 9 participating stores – art integrates with the shopping experience.